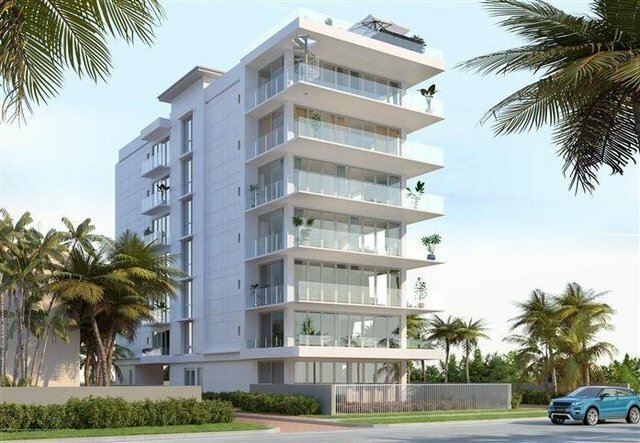 With breathtaking views of the Intracoastal waterway, this boutique condominium boasts 6 private residences. Excluding the townhouse situated on the combined 1st & 2nd floors, the remaining five residences each have their own floor with private elevator entrances. Living more like a single family home and less like a condo, The Crystal offers its owners the newest and most luxurious materials constructed in an intimate and private setting.